What is wrong with me?!? Or rather what is wrong with everyone else on the internet? Why won’t anyone post a little article on how to create a message box in an SSIS package so I can easily google it? Must I do everything around here? 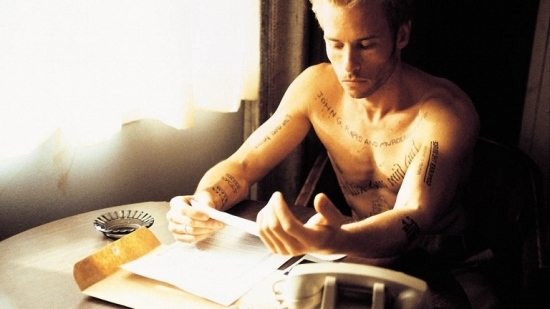 Why do I have “MessageBox.Show(Dts.Variables[“YourVariableHere”].Value.ToString())” tattooed on my arm? Add a Script Task to your Control Flow. Note: “Script Task” not “ActiveX Script Task”. 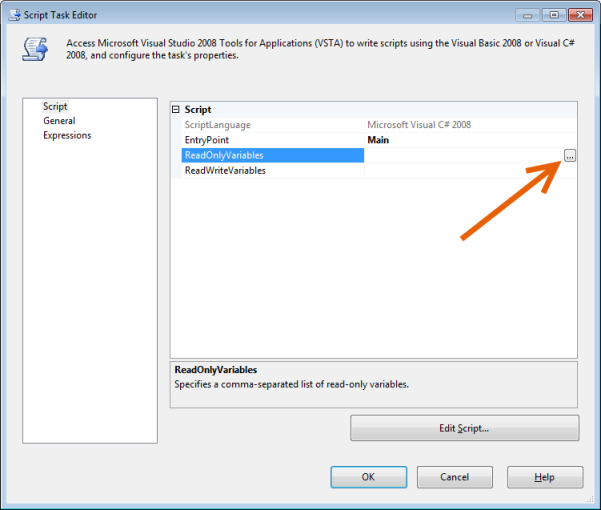 Open the task and click the “Edit Script” button near the bottom of the window. Save and close the ssisscript window. Then, add your variable to the ReadOnlyVariables section.